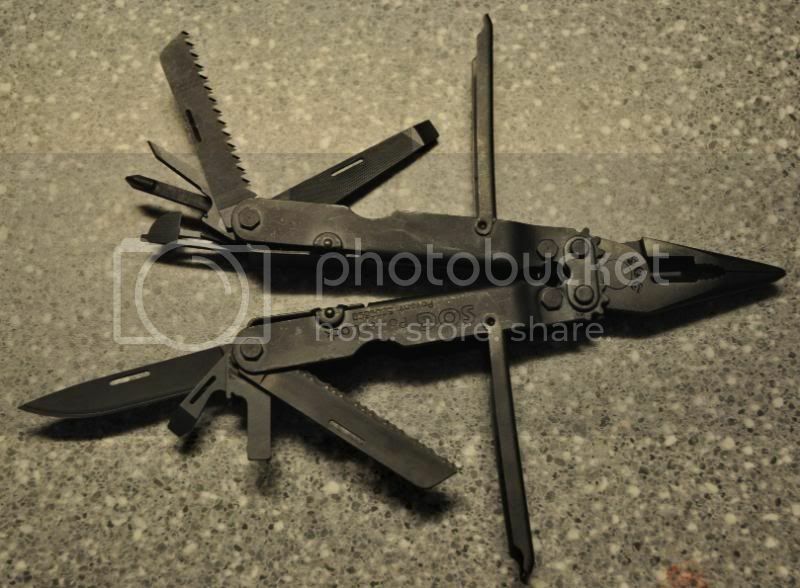 Nice do it all tool to have in your kit or range bag, Its Matte black unlike its leatherman brethren for you TAC heads. Has what you need to get most jobs done. This one doesnt have the seat-belt ripper but they do offer it for my paramedic and firefighters buddies. 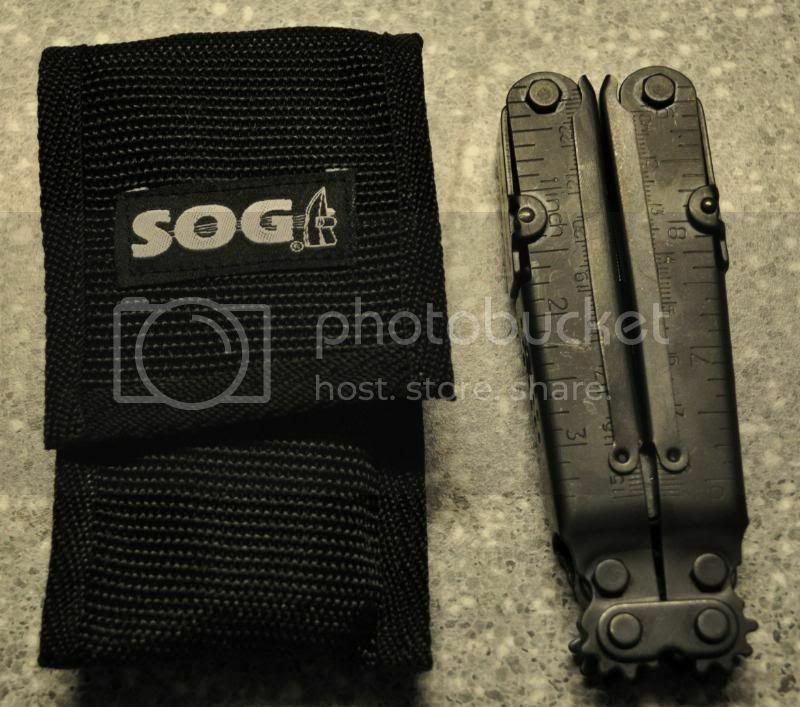 They also offer a EOD version.